Left Front Inner Wing Panel. Fits DFM / DFSK Loadhopper Models With 1000cc And 1300cc Engines. IMPORTANT:- THIS PART DOES NOT FIT BIG CABIN PICKUP. Right Hand Front Inner Wing Panel. Fits DFM / DFSK Loadhopper Models With 1000cc And 1300cc Engines. IMPORTANT:-THIS PART DOES NOT FIT BIG CABIN PICKUP. 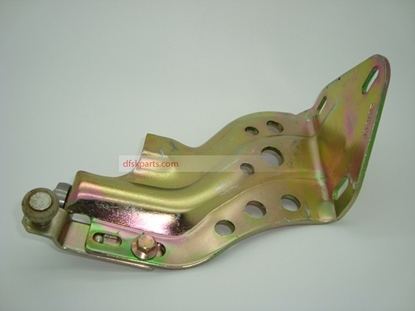 Drop Side And Tail Latches. Finished in silver primer. Fits DFM / DFSK Single And Double Cab Drop Side Pickup Models With 1000cc And 1300cc Engines. NOTE:- Finishes May Vary. NOTE:- This Item Will Not Fit Big Cabin Pickup. 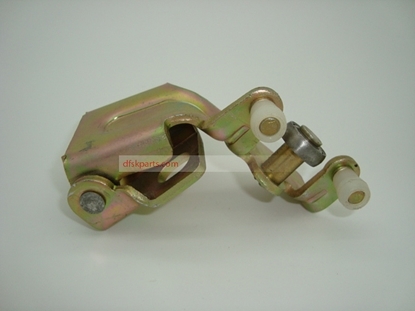 Drop Side And Tail Latch. Fits DFSK Loadhopper Big Cabin Pickup Model With 1300cc Engine. 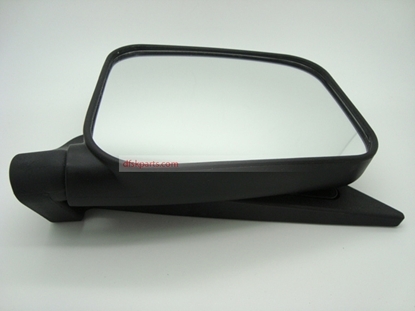 Left Black Door Mirror Vertical Type. Fits DFM / DFSK Models Pre 2013 With 1000cc And 1300cc Engines. 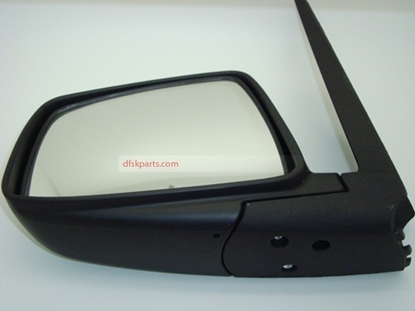 Left Black Door Mirror Fits DFSK Loadhopper Models 2013 Onwards With 1000cc/1200cc/1300cc Engines. 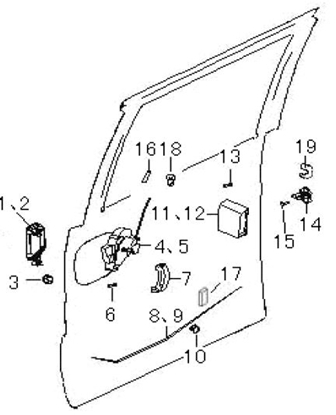 Outer Weather Strip For Left Front Door Drop Glass Fits DFM / DFSK Models With 1000cc/1200cc/ 1300cc Engines. Outer Wing Panel Left Front.Fits DFSK Big Cabin Pickup Model With 1200cc/ 1300cc Engine. Left Black Inner Door Trim Panel.  Fits DFSK K01H Model With 1000cc/ 1300cc Engines And Electric Windows. 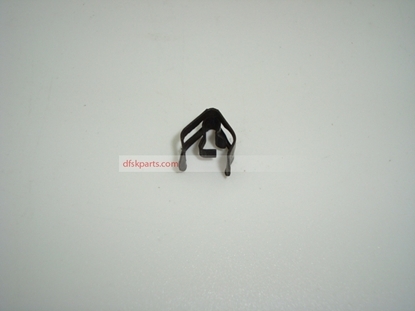 IMPORTANT:-FITS EUROPEAN INTERIOR K01H BIG CABIN PICKUP. TELEPHONE ORDERING ONLY. TELEPHONE ORDERING ONLY. Left Rear Door Shell Assembly.Grey Primer Paint Finish. Fits DFM / DFSK Loadhopper Double Cabin Pickup Models With 1000cc And 1300cc Engines. Latch/Lock Assembly Left Side Sliding Door. Shown As Numbers 4.5. Fits In Front Of Door. In Diagram. 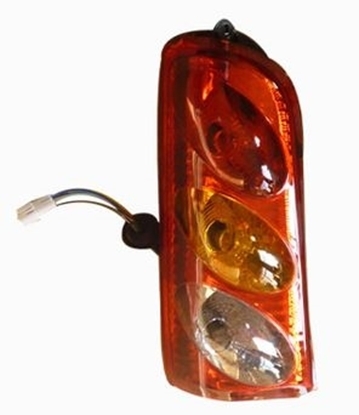 Fits DFM / DFSK Van Minibus Models With 1000cc And 1300cc Engines. Left Side Sliding Door Lower Support/Roller Assembly. Fits DFM / DFSK Loadhopper Van Minibus Models With 1000cc And 1300cc Engines. Left Side Sliding Door Upper Support/Roller Assembly. Fits DFM / DFSK Loadhopper Van Minibus Models With 1000cc And 1300cc Engines. 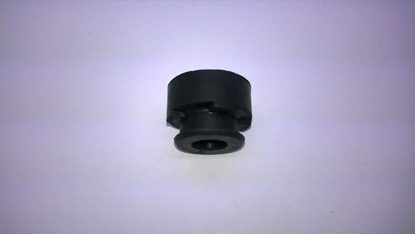 Long Window Drop Runner With Rubber Guide For Left Sliding Door Glass.Fits All DFM/DFSK Loadhopper Minibus Models With 1100cc And 1300cc Engines. IMPORTANT:- THIS ITEM HAS BEEN REMOVED FROM A NEW VEHICLE. 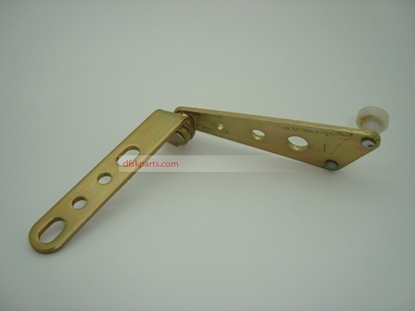 Left Side Sliding Door Centre Hinge Support/Roller Assembly. Fits DFM / DFSK Loadhopper Van Minibus Models With 1000cc And 1300cc Engines. 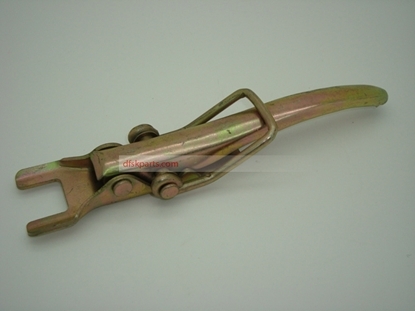 Manual Window Regulator For Left Sliding Door.Fits All DFM/DFSK Loadhopper Minibus Models With 1100cc And 1300cc Engines. 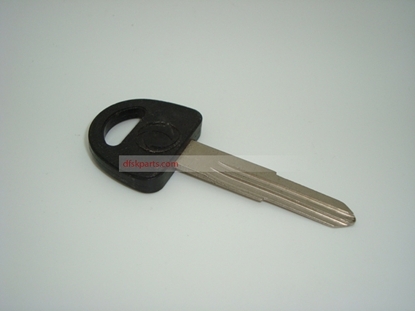 IMPORTANT:- THIS ITEM HAS BEEN REMOVED FROM A NEW VEHICLE. Lower Radiator Mounting Panel. Fits DFM / DFSK Models With 1000cc And 1300cc Engines. 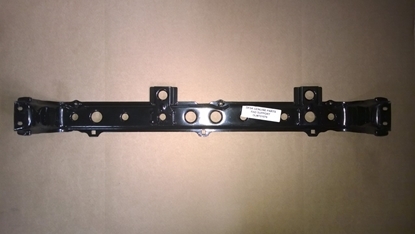 Radiator Lower Mounting Panel. Fits DFSK Loadhopper Big Cabin Pickup Model With 1300cc Engine.